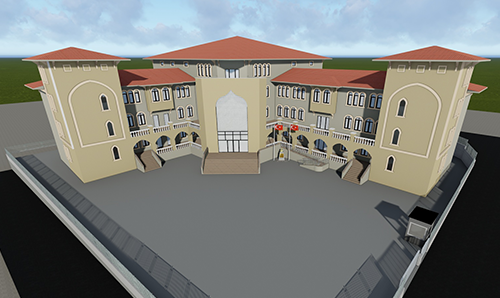 High school construction of 3.640 sqm area with 6.800 sqm indoor space including 24 classrooms, gym, conference room, laboratories etc. 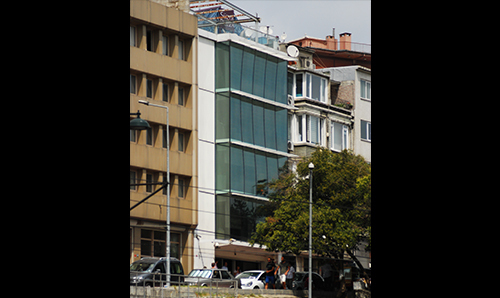 4 storey building in Tarabya with 1048 sqm indoor space. 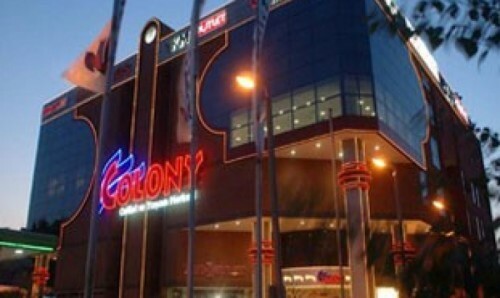 Construction of Colony Shopping Mall with 32.000 sqm indoor space. 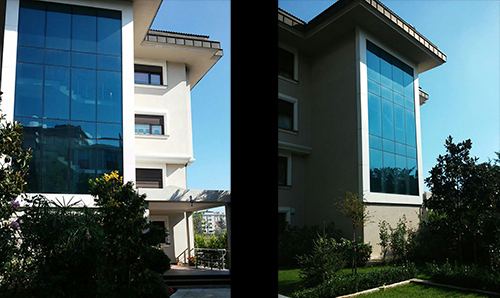 15 storey office building with 8.100 sqm indoor space. 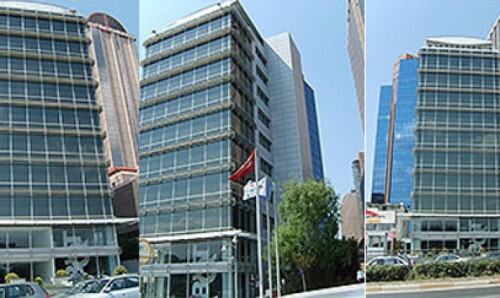 Headquarters of Med Marine Holding A.Ş. 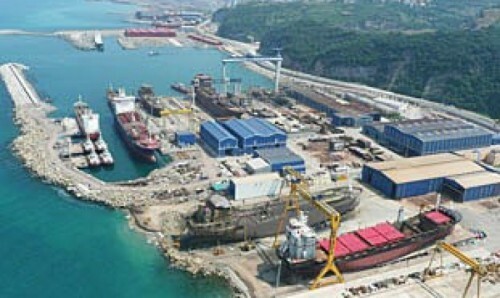 A green field project of 180.000 sqm area with 4 million tons of reclamation works, steel prefabricated workshops and office spaces, 1.200m quay erection of gantry cranes and all other relevant infrastructure works.